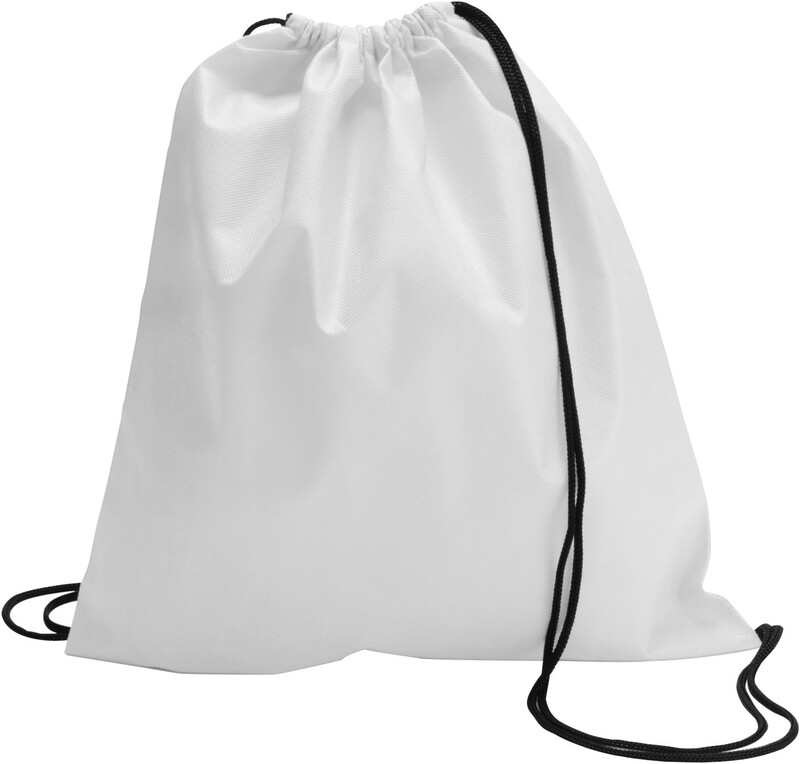 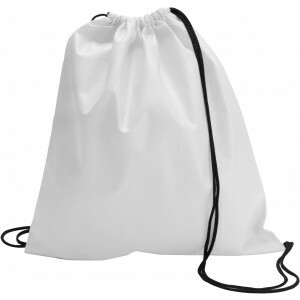 Nonwoven drawstring backpack, White - Reklámajándék.hu Ltd. 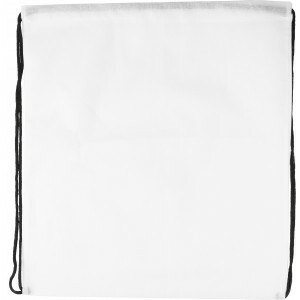 This item (6232-02) could be ordered on the item nr. 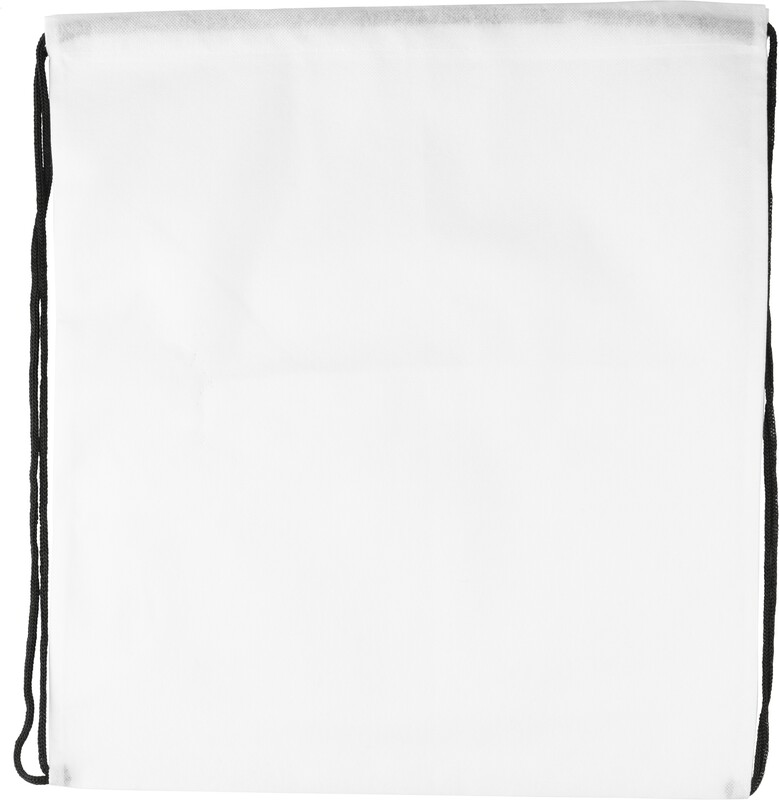 6232-02CD at -19% lower price, from our own 5 806 db pcs China Direct stock level.